Back in December, the Navy's first squadron of F-35Cs, the carrier-borne version of the stealthy Joint Strike Fighter whose deployment has lagged behind the Air Force and Marine Corps versions, was officially cleared for operations on the Carl Vinson, Sputnik reported. 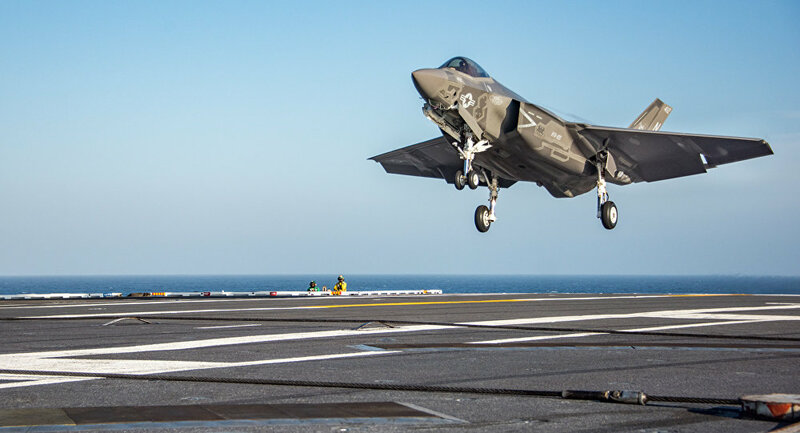 The Navy said in early January it was still on-schedule to meet initial operational capability (IOC) for the F-35C by February 2019, once testing is complete. However, the carrier itself remains to be readied for using the squadron, requiring upgrades to its equipment, hull and systems to accommodate them. That work will be taken care of when the ship puts in to its home port in Bremerton, Washington, later this year. The Puget Sound Naval Shipyard and Intermediate Maintenance Facility has the necessary dry docks to do the work, and General Dynamics operates two piers at the facility. 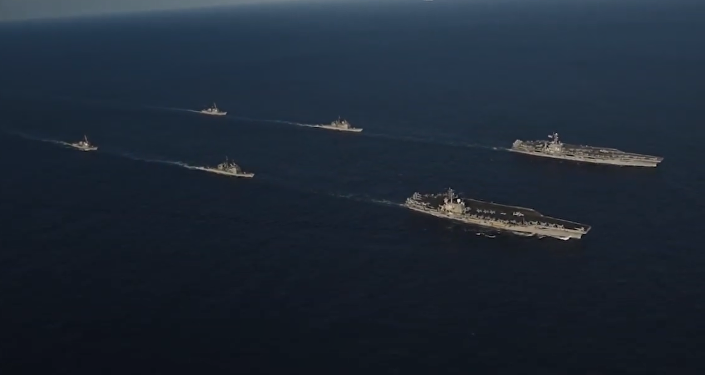 However, the Carl Vinson won't be around forever. The Navy authorized the construction of its replacement, the as-yet unnamed CVN-81, a Ford-class carrier, at the beginning of the month, Sputnik reported. That ship is expected to be commissioned in the late 2020s or possibly early 2030s, as different congressional and Defense Department estimates set different targets. 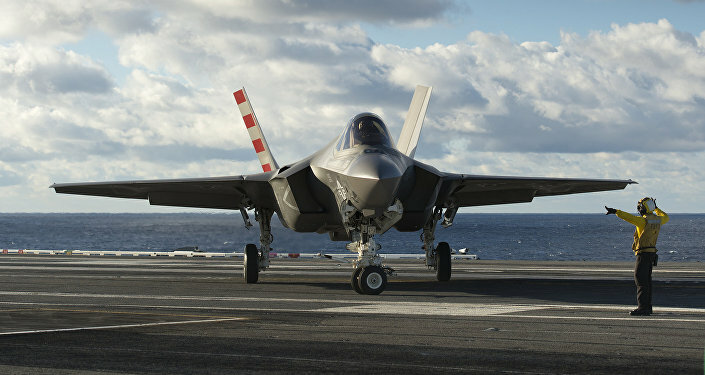 While the entire F-35 program is hugely over budget and behind schedule, the F-35C, which has been designed quite differently from its sister planes — the F-35A, which flies from conventional airfields and the F-35B, which has short/vertical takeoff and vertical landing (STOVL) capabilities — has been particularly delayed. The F-35C is more than 50 percent more expensive than the other Joint Strike Fighters, at nearly $150 million per aircraft, the National Interest reports. Plus it comes with bigger fuel tanks and reinforced landing gear and airframe, along with an arresting hook, to handle the rough takeoff and launch processes on an aircraft carrier. It's also got a different aerial refueling system than the A and B models and bigger, "bat-like" wings. On top of it all, Lockheed Martin hasn't supplied the Navy with a sufficient amount of spare parts for the plane. All of these things have combined to created headache after headache and delay after delay for the F-35C program with which the US Navy is intent on replacing its F-18 Hornets.